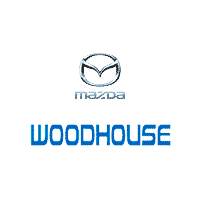 When it comes to meeting your automotive needs, you can trust our team at Woodhouse Mazda. We not only have an amazing inventory of vehicles and a friendly customer service staff, but we are also available for any repairs or regular maintenance your car requires. You can depend on our team to ensure you have everything that you need, including professional advice for maintaining your vehicle. Whether you are looking to be put on a service schedule or you are looking for major repairs, we will be happy to help. 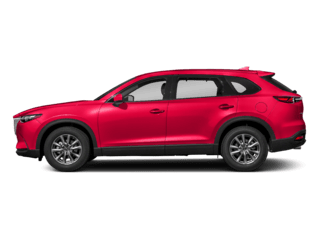 Why It’s Important To Keep Up With Vehicle Maintenance? 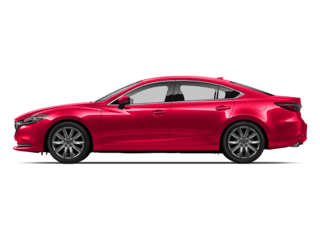 You will find a variety of vehicles available in the Mazda car lineup. 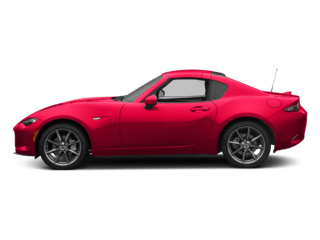 However, just like any vehicle, you need to take care of it if you want it to last for a long time and so that you can enjoy ownership. 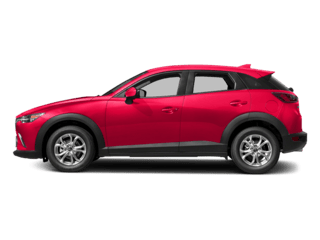 The most important thing you can do is keep up with regular oil changes every three months or every 3,000 to 5,000 miles, whichever comes first. 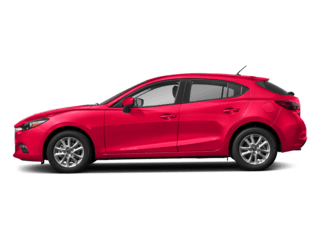 Our Mazda service technicians can have your Mazda3 or Mazda CX-9 in and out in no time so that you can get back on your way. In addition to oil changes, regular tire rotations and checks will give you added peace of mind on the roads. 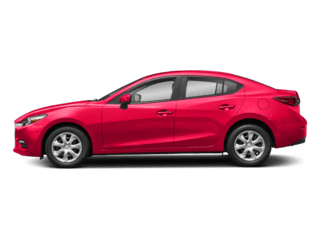 Whenever you bring your vehicle in for service at Woodhouse Mazda, you will find that we have all the knowledge you need to keep everything running beautifully. For your convenience, our service center is open Monday through Friday from 7am to 6pm and on Saturday from 8am to 1pm. Our service center is available for inspections, regular maintenance, and major repairs from our state-of-the-art service bays filled with the latest equipment and technology. 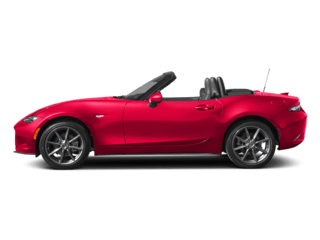 Should you need any parts or accessories, we also have a fully stocked Mazda parts department on site. You will also find all the bodywork and exterior services that you need with our collision center. Taking care of all of your regular maintenance obligations is important if you want to keep your vehicle in excellent working condition. 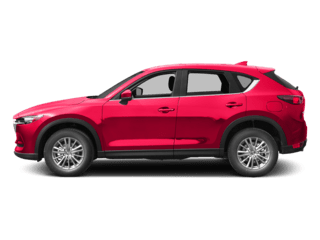 Please call us in our service center at Woodhouse Mazda at (855) 897-6095 and we can address your concerns and set you up with a service appointment at your earliest convenience. To visit us in person, you will find our full-service dealership located at 6603 L Street in beautiful Omaha, NE. Be sure to ask about any of our available service specials to save you money when you bring your vehicle in.